Kent England, age 81, is now walking with God after a long battle with cancer. Kent was born to Merritt and Henrietta England on August 15, 1937 in Merced, CA. 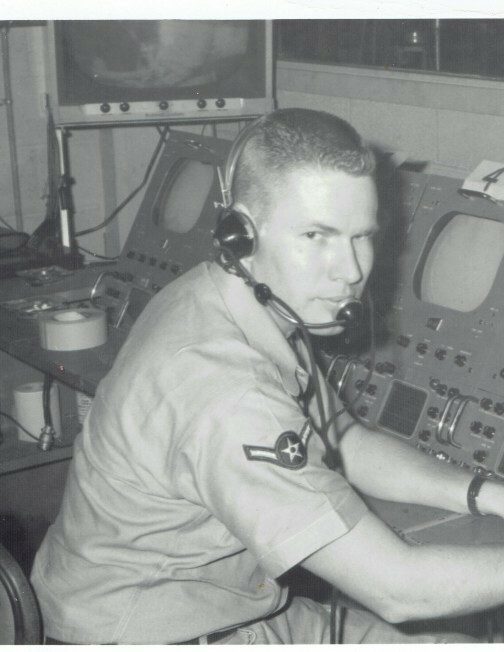 He served in the US Air Force (1962-1968). In 1986, he married his wife, Sharen, and inherited three step-children, all of whom love him dearly. 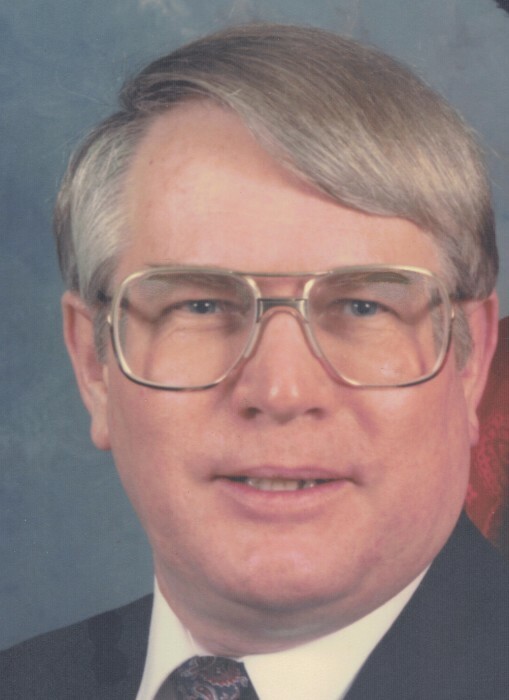 Kent worked as a Communications Tech for Pacific Bell/SBC for over 30 years. Kent has been a rockhound since he was old enough to walk. 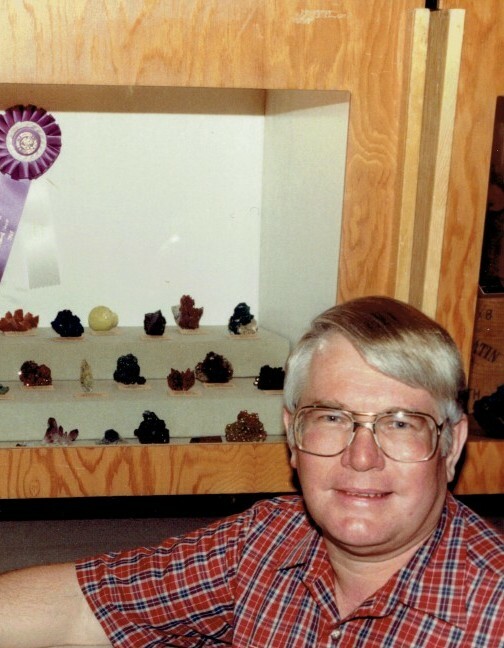 He won the Ed McDole trophy for “Best Minerals” at the Tucson Gem and Mineral Show in 1983. One of his mineral collections is now a part of the world-renowned Frieberg Mineral Museum in Germany. He was a board member for the Northern California Mineralogical Association and the California State Mineral Mining Museum in Mariposa, CA. He was also a photographer for The Mineralogical Record . His photographs were published in many highly regarded publications. The only thing Kent loved more than his rocks was his family. In particular, Kent’s grandchildren and great-grandchildren were the joy of his life. and Henrietta England, and his brother, Gregg England. A viewing will be held at Ivers & Alcorn in Merced on Monday, January 21st from 3:00 to 7:00 p.m. There will be a graveside service at Santa Nella Cemetery on Tuesday, January 22nd at 12:30 p.m.